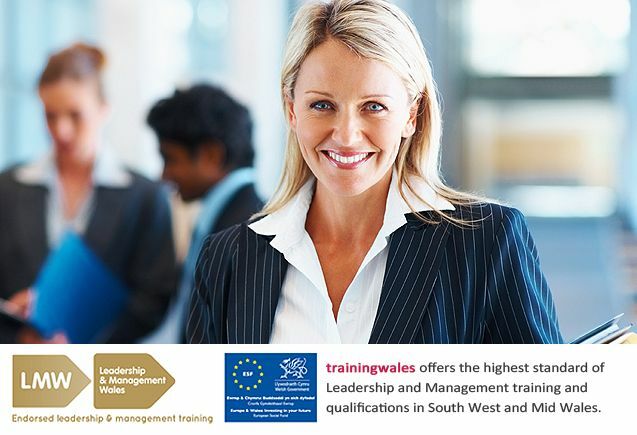 trainingwales specialise in providing Health & Safety, Management, IT, and Assessment training and qualifications to individuals and organisations throughout Wales and beyond. Site Management Safety Training Scheme (SMSTS). RSPH L2 Food Safety in Manufactering. We are a Centre of Excellence for Institute of Leadership and Management (ILM), providing a range of nationally recognised management courses as well as a variety of bespoke courses and programmes specially designed to meet each organisation's specific requirements. To discuss our competitive prices, please contact our training advisors for more details. Here is some of the feedback from our recent ILM Endorsed Foundation Management Programme delivered by Alan Harper at the Training Wales, Twyn Yr Hydd House, Margam. Subscribe to our new training courses newsletter and be the first to know all the latest news!